Are you weighing the 2018 Kia Soul vs. the 2018 Honda Fit? 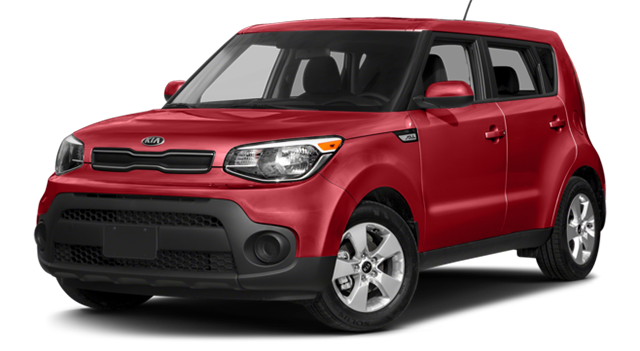 Whether you’re searching for a compact car to help you save money on your Mascoutah drive or you just want to take advantage of the head-turning exterior styling of one of the most unique vehicles available to Smithton shoppers, there’s no doubt the 2018 Kia Soul fits the bill. 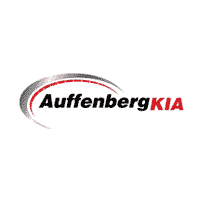 We break down why drivers prefer the Kia Soul interior and its spacious cabin, which you can experience firsthand at Auffenberg Kia. 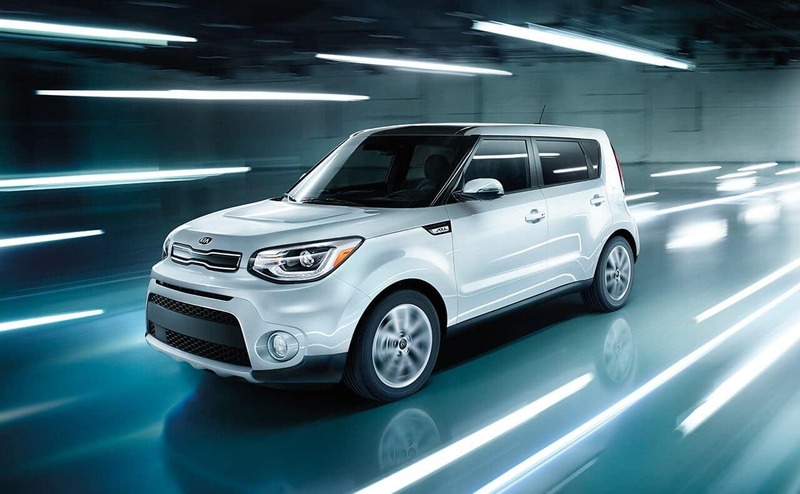 Not only does a new Kia Soul offer one of the world’s best warranties – 10 years and 100,000 miles of powertrain protection compared to the Honda’s 5-year and 60,000-mile plan – drivers also get access to a wider array of features. The 2018 Soul provides options like auto-dimming rearview mirror, heated rear seats, air-conditioned front seats, heated steering wheel, and even automatic air-conditioning on select trims. Honda buyers don’t have access to any of these features. This is all despite the base Kia Soul costing just $10 more than the base Honda Fit. A Soul proves that a compact car need not be confining. 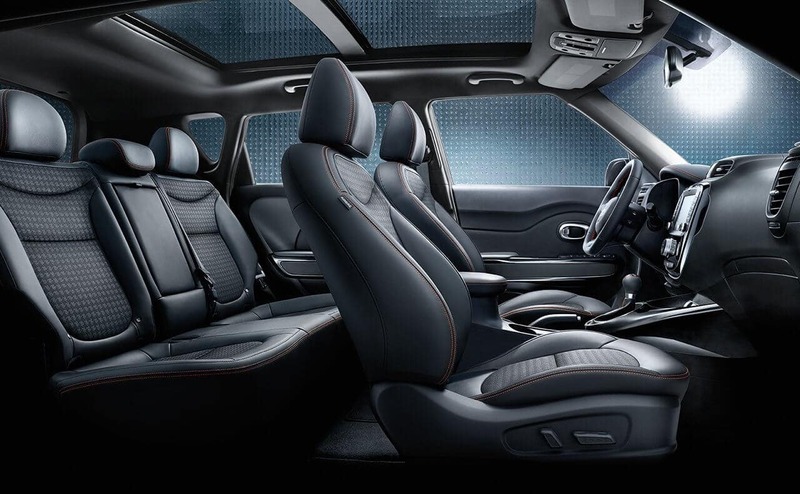 While the Honda Fit delivers just 95.7 cubic feet of passenger volume, the Kia Soul allows occupants to stretch out in 101 cubic feet of interior room. 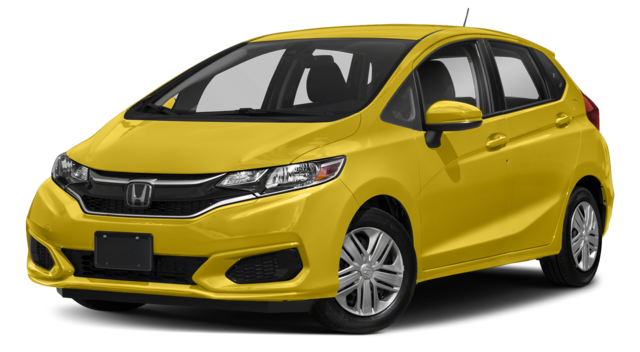 This translates to greater cargo capacity as well with a Soul delivering 24.2 cubic feet of standard cargo capacity compared to the Honda’s 16.6 cubic feet of standard cargo room. Upgrading your Trenton drive is easier when you have an affordable option like the 2018 Kia Soul from Auffenberg Kia. Schedule a test drive of your favorite trim to learn more today.